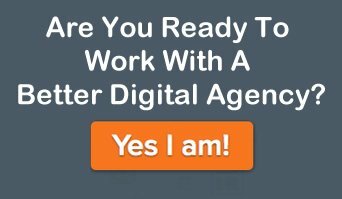 Answers and advice to help clients make a decision about their digital marketing come fast and free from us – please see an anonymized client Q&A email below. Digital costs money – just like having an honest mechanic saves you money on repairs – having an honest webmaster helps you make the decisions you need to succeed. 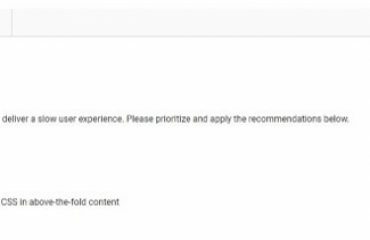 Below is a client request for Adwords & SEO information. I will be going out to see our digital marketing client today – if you could answer these questions regarding the report prior to our meeting, that would be extremely helpful. What is considered a ‘good ranking’? How can we improve these and what affects ranking? Is this related to the client’s website only? Is there a specific number they want to achieve? What does Trust Flow and Citation Flow mean? Is the higher the better? What should we be looking for here? How can we improve our rankings? What is the industry standards in terms of Average CPC in the retail category and how does our client compare? Where should they be? What is the industry standard in terms of Click Through Rate in the furniture/retail category and how do they compare? Where should they be? Are rankings, backlinks, competition and site audit to do with SEO and their website? Also, the report doesn’t compare any time periods, so we are unable to tell if they have shown any improvements from the previous period. How is this typically measured? Any insight would be most welcomed. If we are able to call you, please let me know as soon as possible. A good ranking is top 5, a productive ranking, where regular traffic is produced is in the top 3 positions for a given search. It gets a bit more complicated in that many local searches will show a 3 pack of local businesses above or within the results. In many cases, we show in the top 3 and in the local 3 pack. Additionally ranking depth is also important or the sheer number of keywords the website ranks and receives searches for – currently at 4126 separate keyword phrases used to access the website in the last 30 days. The domain has a good link profile and domain age – ranking will come easy as long as the content is there to support the rankings. I.e. want a higher ranking for sofa sectionals, just produce better copy than the online competitors have. This does relate to the website and links from other websites back to the domain? Definitely the higher the better for Trust & Citation flow. This is a relative comparison and should not be viewed as 100% accurate. It measures raw data like link numbers but Google looks at raw numbers plus a number of other factors for context. The Trust Flow, Citation Flow, and ranking comparison are reasonably accurate and should be looked at as a rough measure of the search engine optimization. Had to run a new one attached. A longer conversation but based on related websites, the website’s traffic is very good with a monthly of 30,000 unique’s give or take. Excellent for a regional furniture store. Room for improvement is in the funnel and conversion tracking as we know. What is a good benchmark for the following/where should we be? Average CPC is tough to benchmark – however, averages under $1 are achievable and our target. Google says CTR on our PPC is in the top 10% vs similar, CTR on the display is above average. 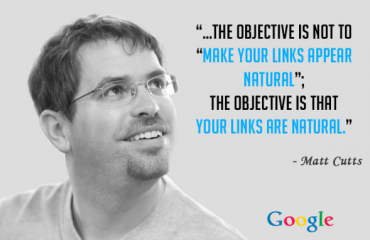 Yes – Are rankings, backlinks, competition and site audit to do with SEO and their website? I can set it up to run a comparison report for the monthly emails – let me know and I can have it done asap.